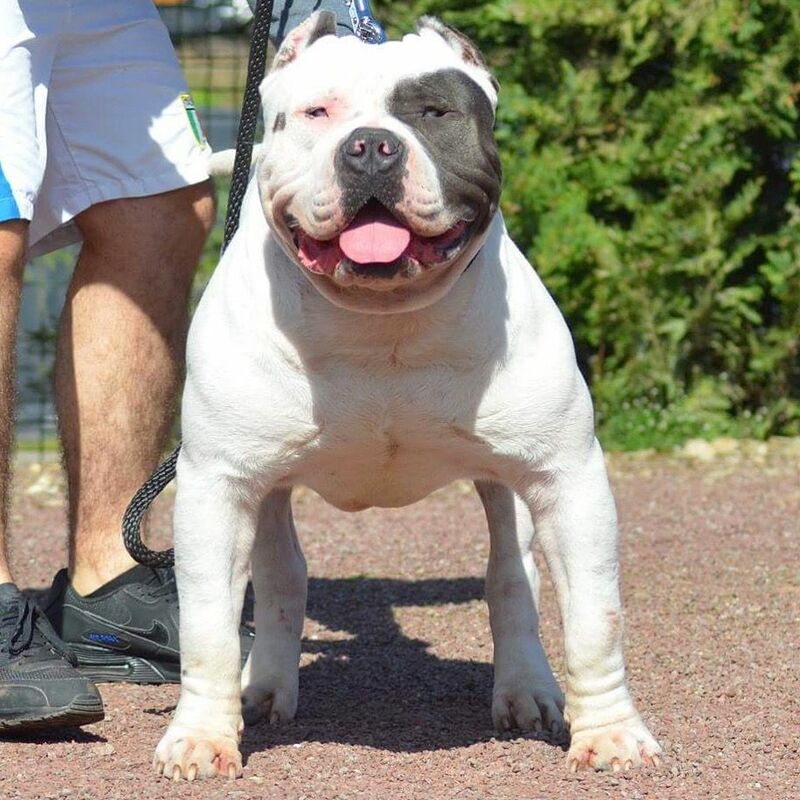 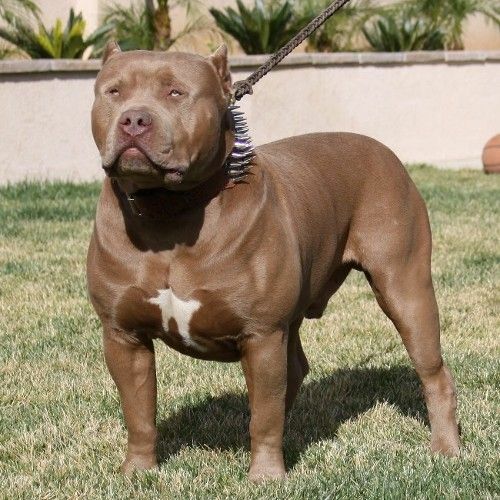 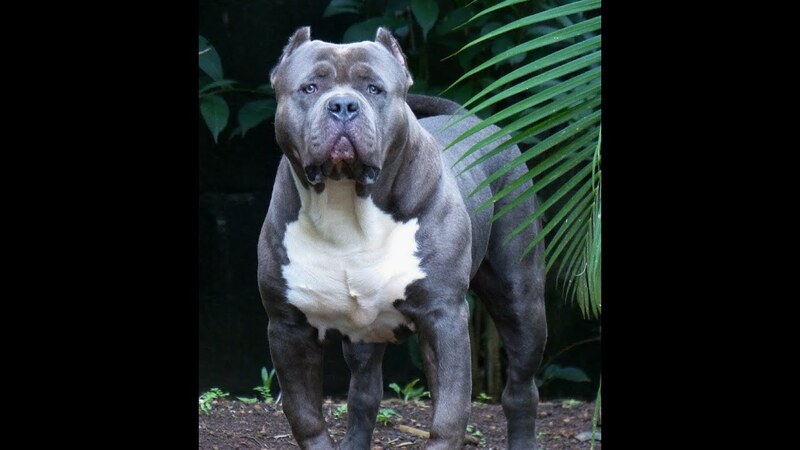 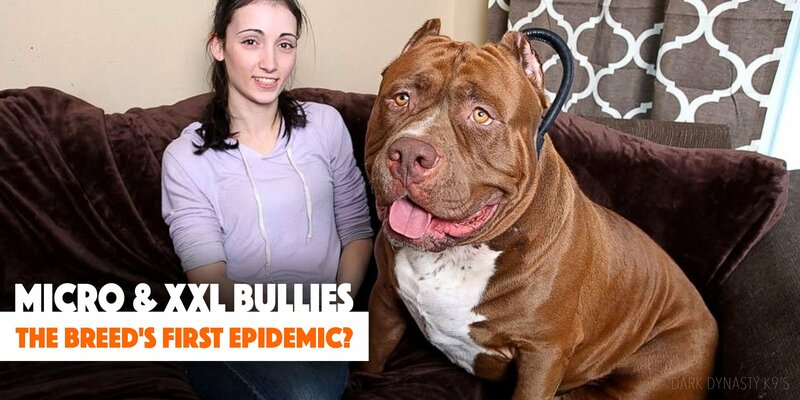 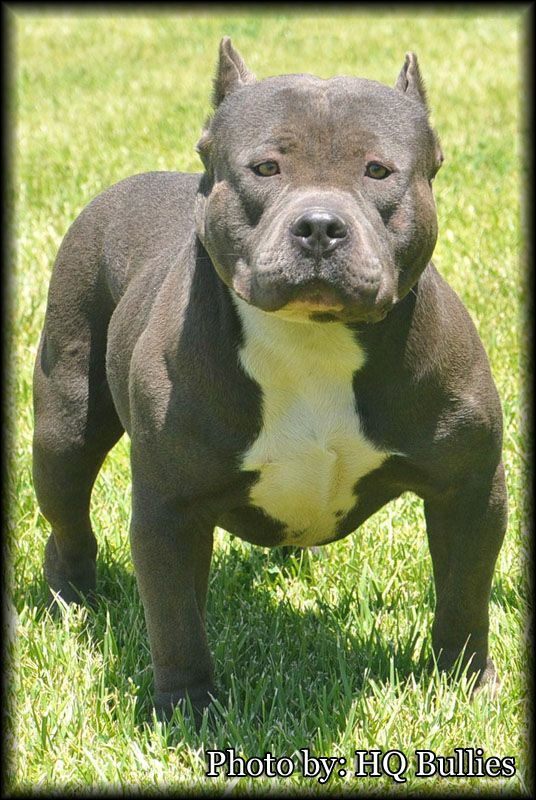 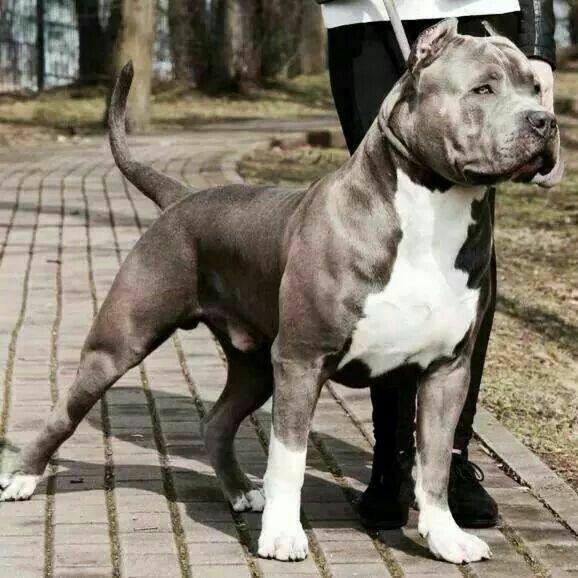 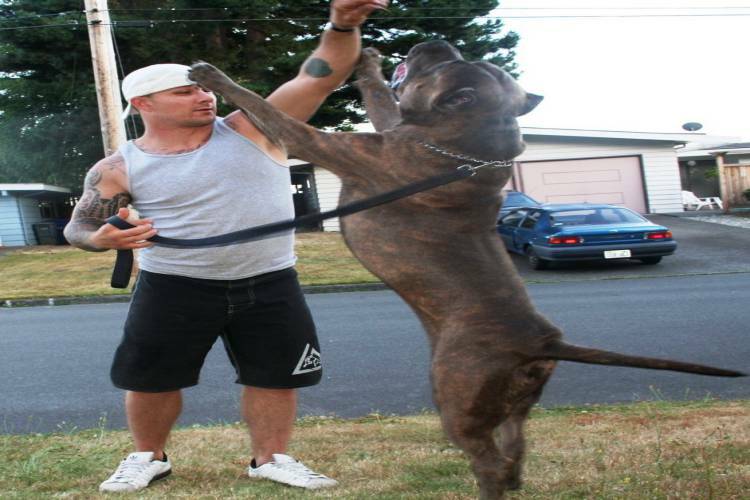 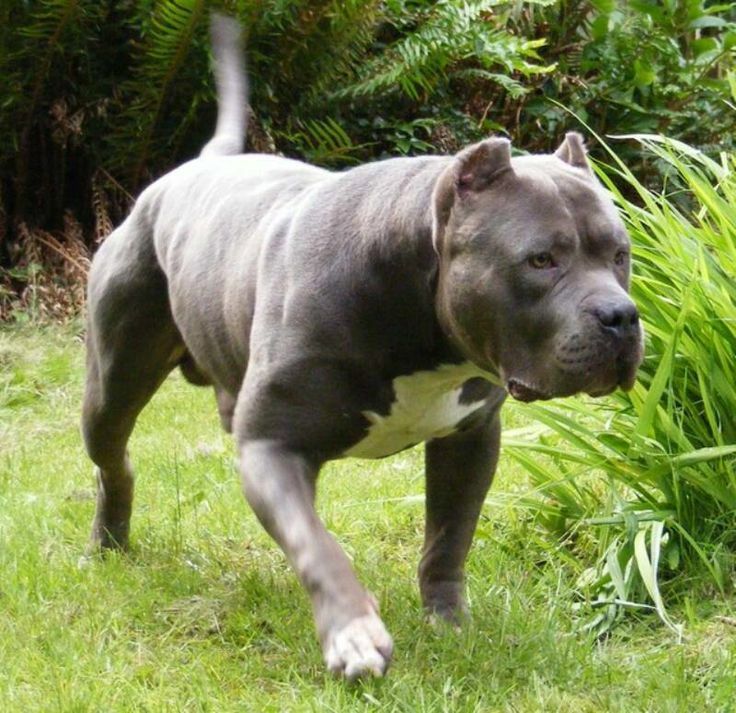 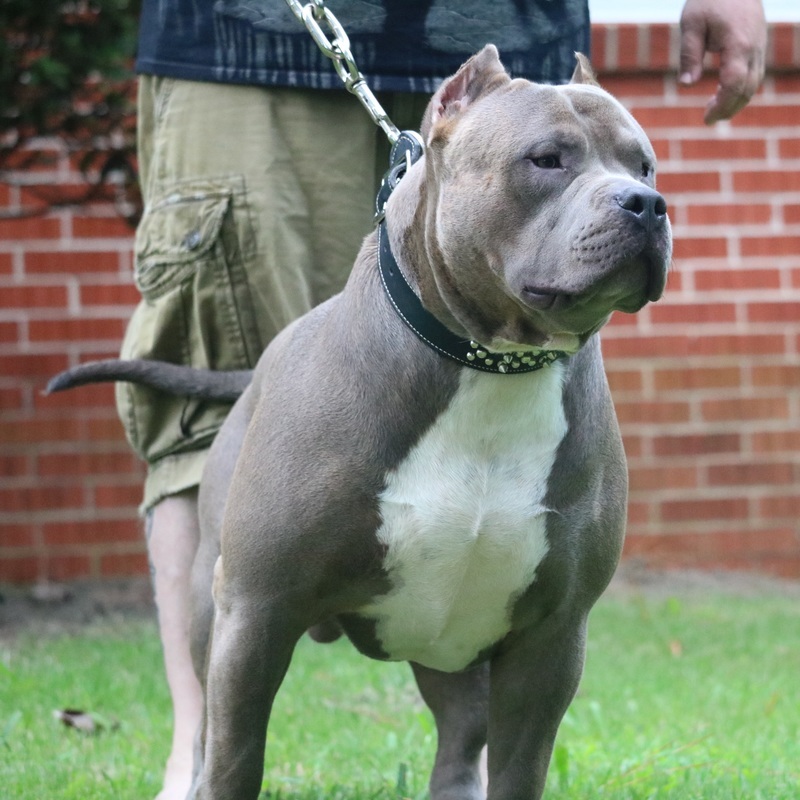 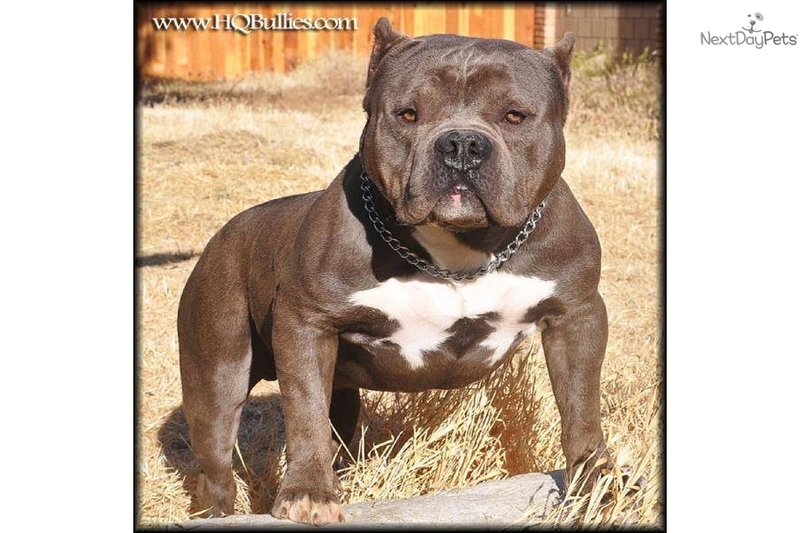 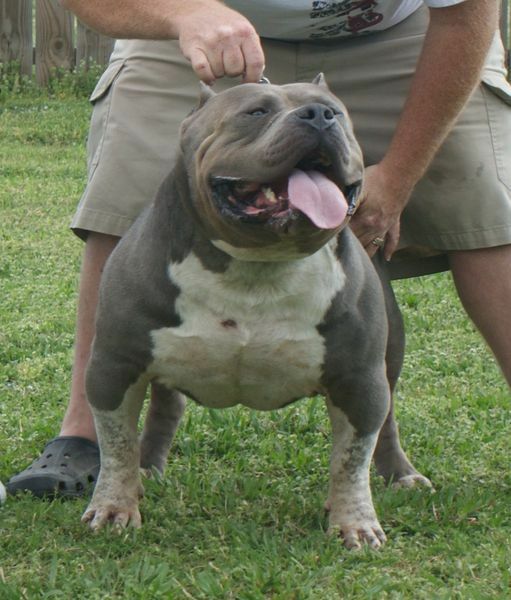 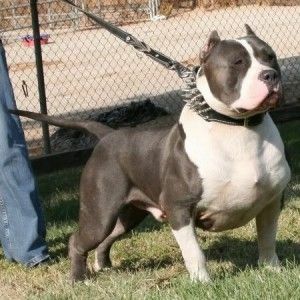 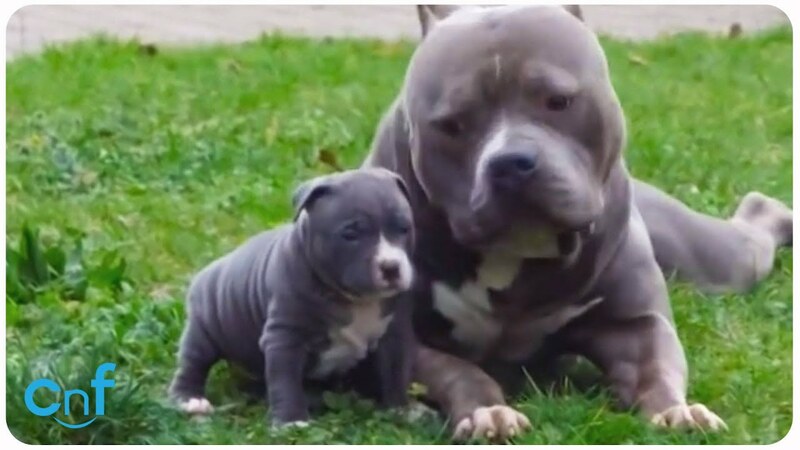 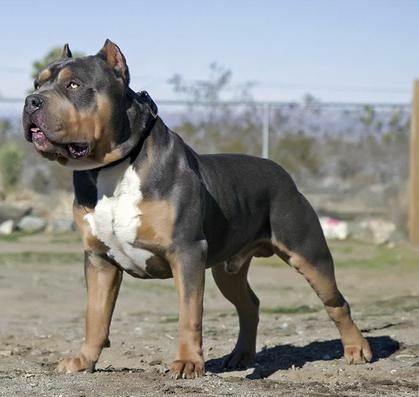 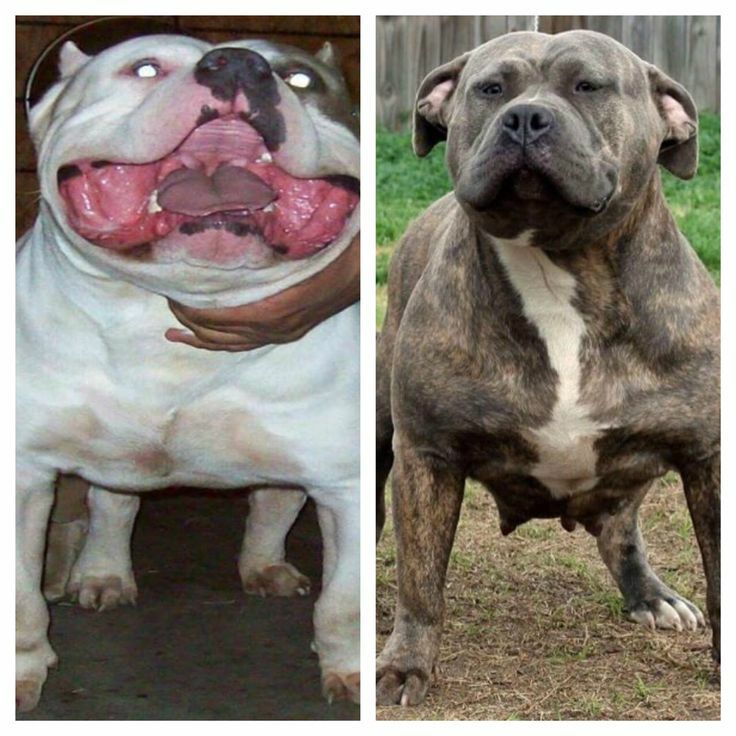 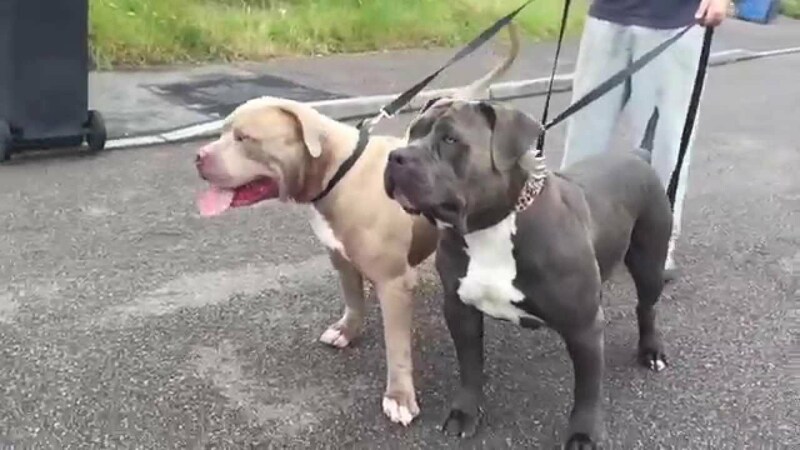 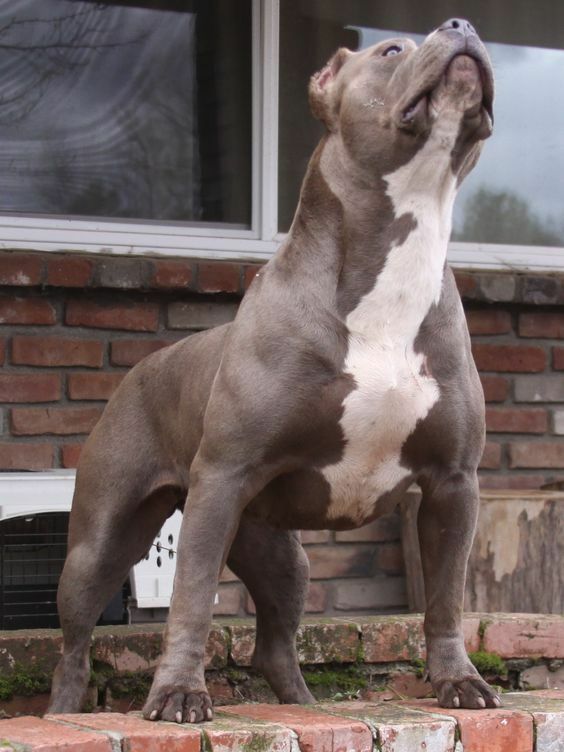 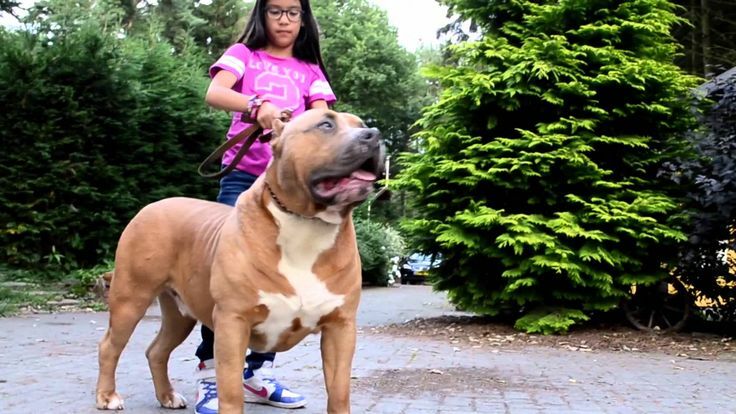 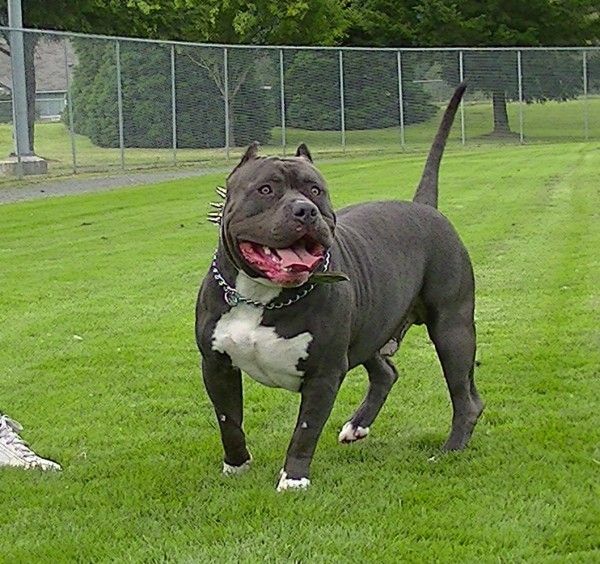 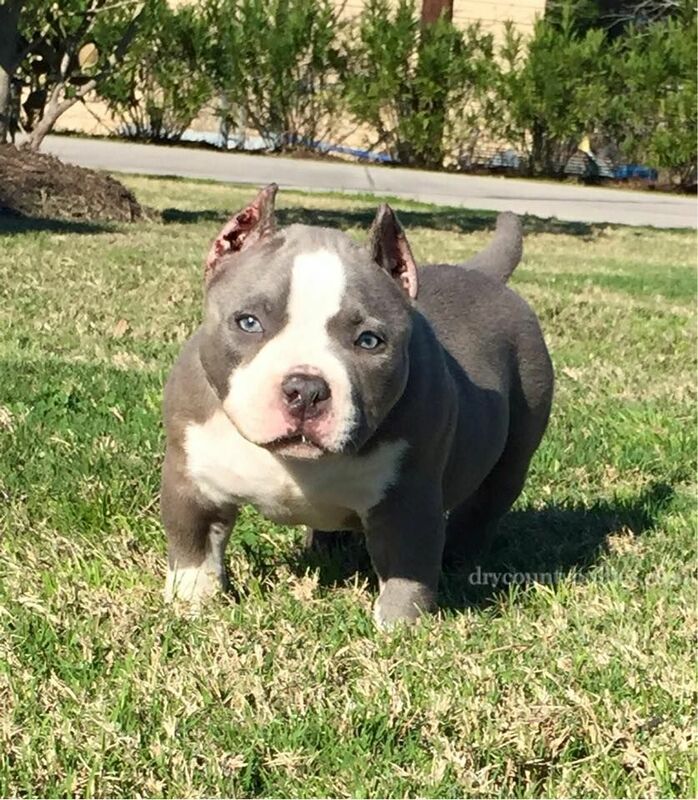 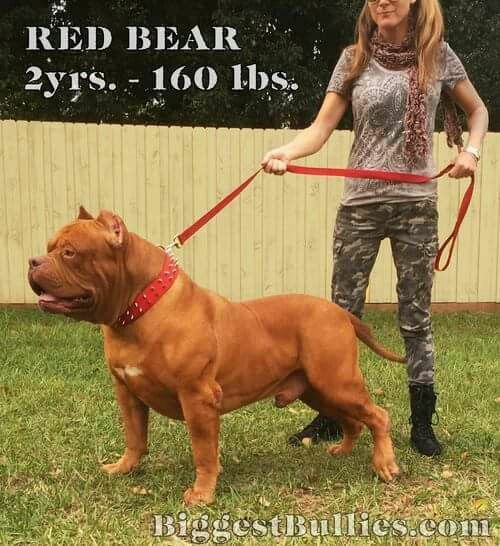 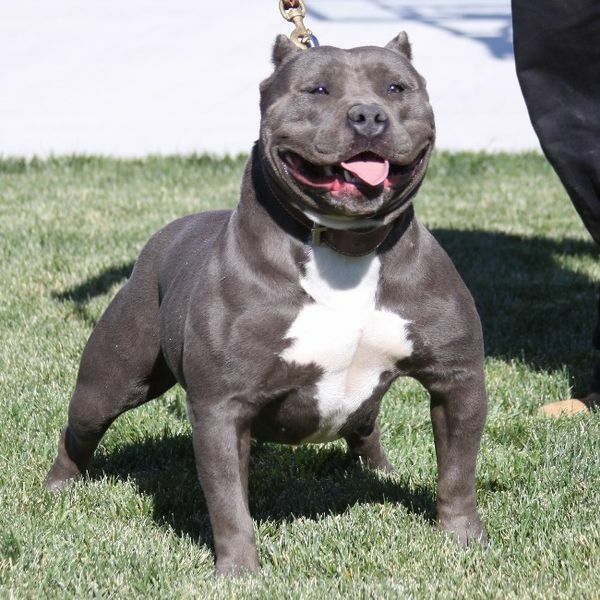 While some of the founding kennels, namely Razor's Edge owner Dave Wilson, affirmed that they used only the two first aforementioned breeds to produce the desired dogs, it is consensus that at least five other breeds were used to attain the more "bully" physical traits desired. 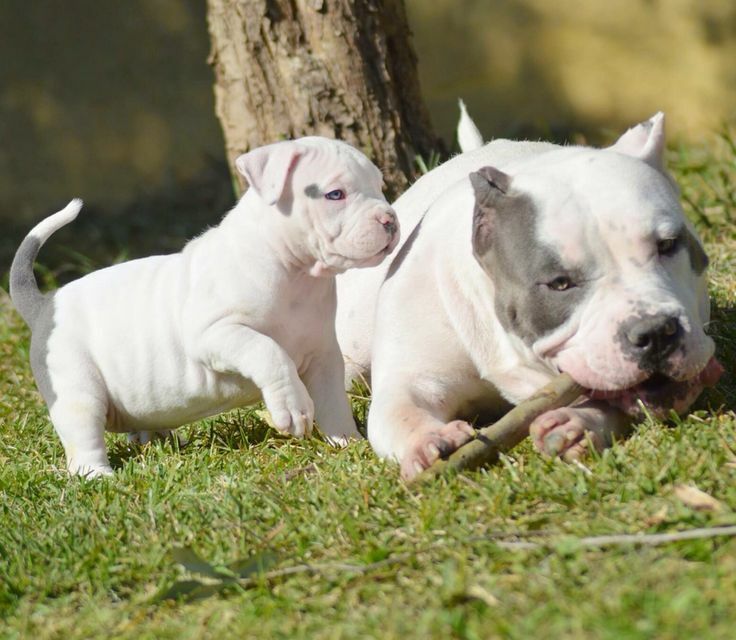 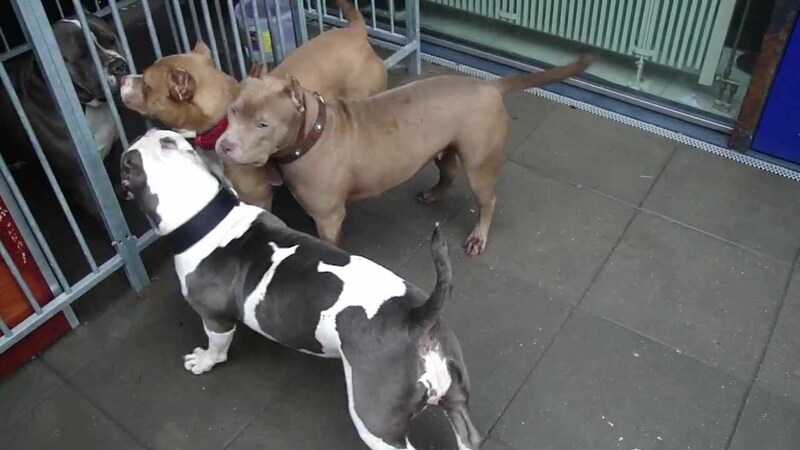 These are assumed to be the American Bulldog, English Bulldog, Olde English Bulldogge, Staffordshire Bull Terrier and French Bulldog. 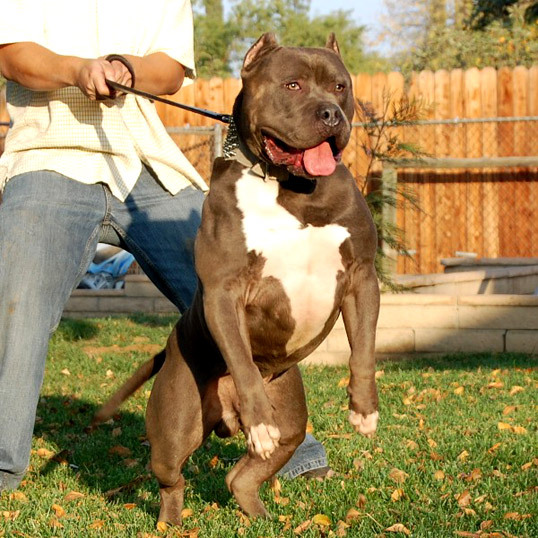 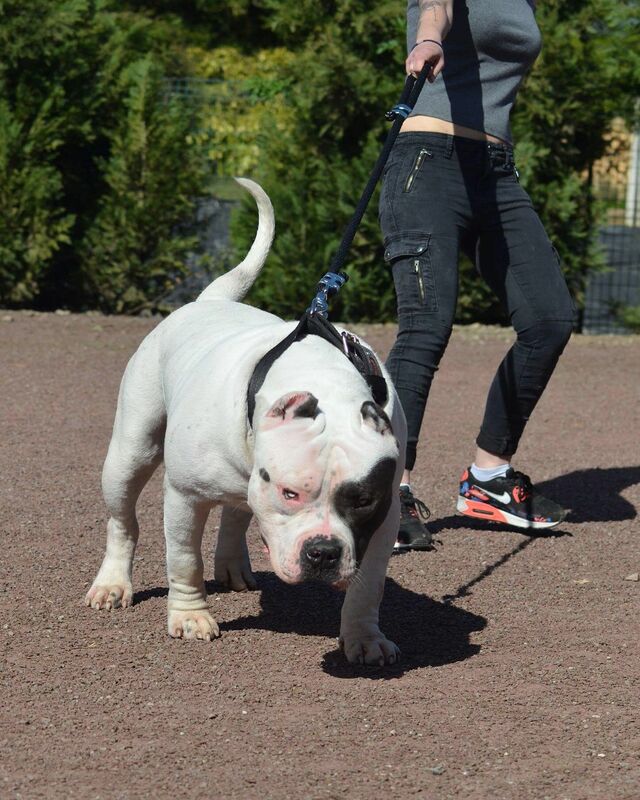 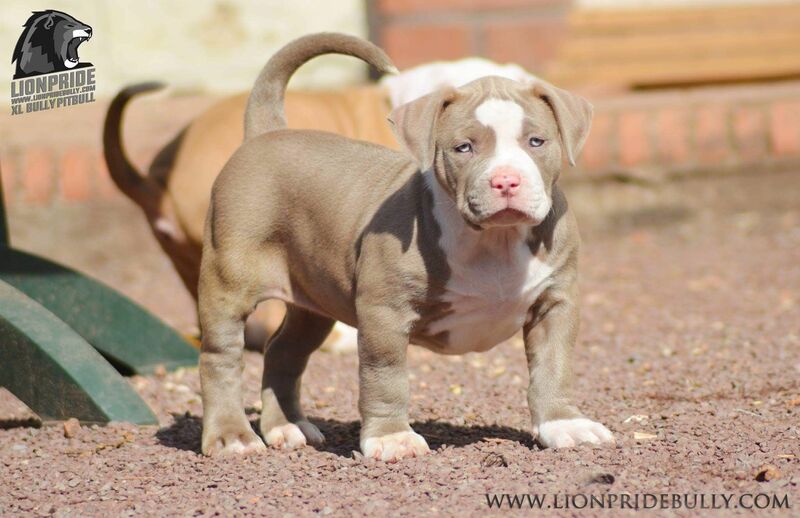 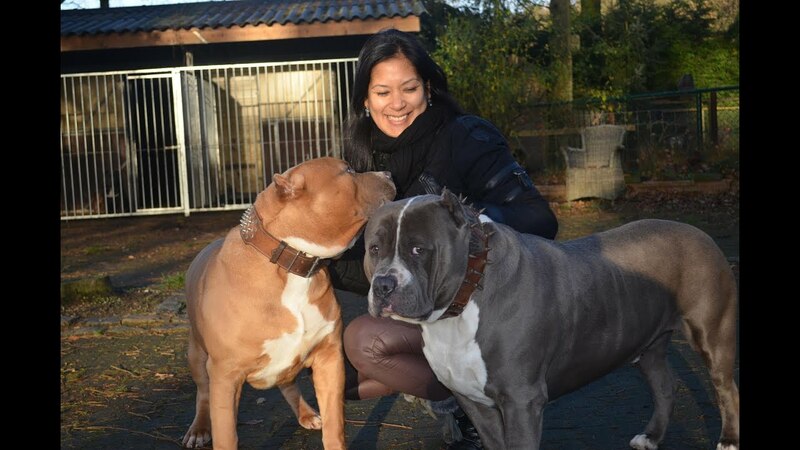 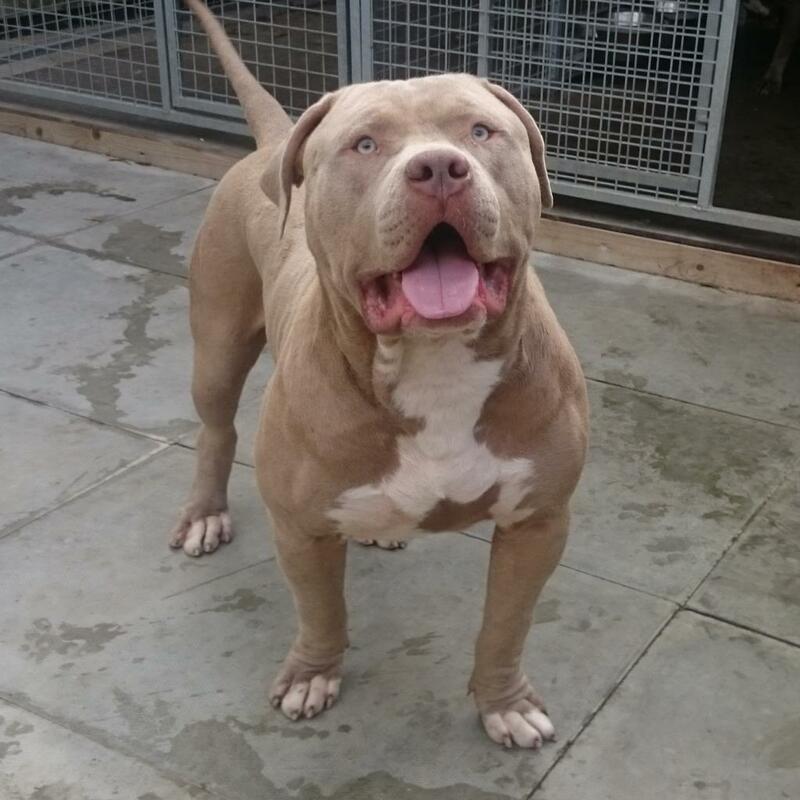 Unleashed Kennelsunleashed Kennels Xxl Pit Bull Breeder.